How Far is Galaxy Shelter? 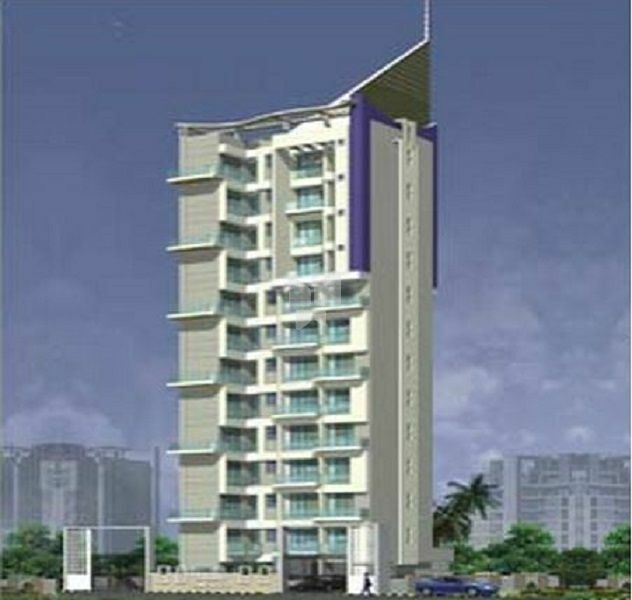 Galaxy Shelter is a Premium Residential multi-storied tower with 2 BHK Homes. Very Close to Seawood Railway Station & Proposed Sagar Sangam Railway Station, Off Palm Beach Road & proximity to International Airport. A beautiful Gymnasium with Steam Room, Recreation Terrace accessible by two lifts and Vastu Complaint. Two SS Automatic elevators of reputed make.